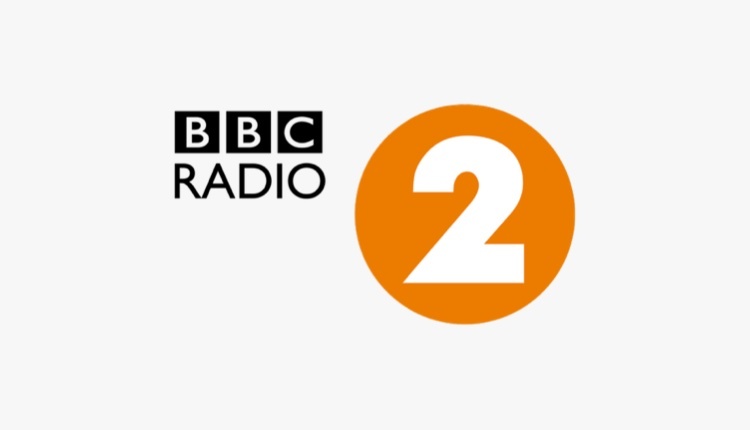 UK and Worldwide Radio in one place. Discover your perfect radio on your computer, mobile or tablet. 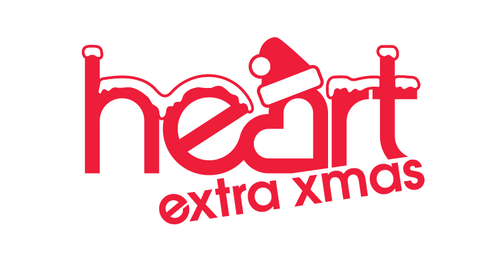 Listen live too your favourite radio stations. For your convenience, we have done our best to compile almost all online radio stations in United Kingdom and the rest of the world. 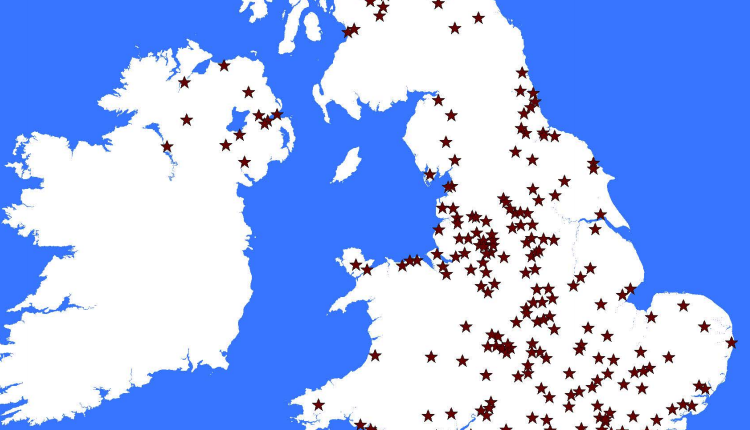 We regularly add more radio station so please check back to find something new. LISTEN EVERYWHERE radio on the go! from all portable devices. Enjoy all in one place your favourite local community based radio stations and serious internet based radio broadcasters. 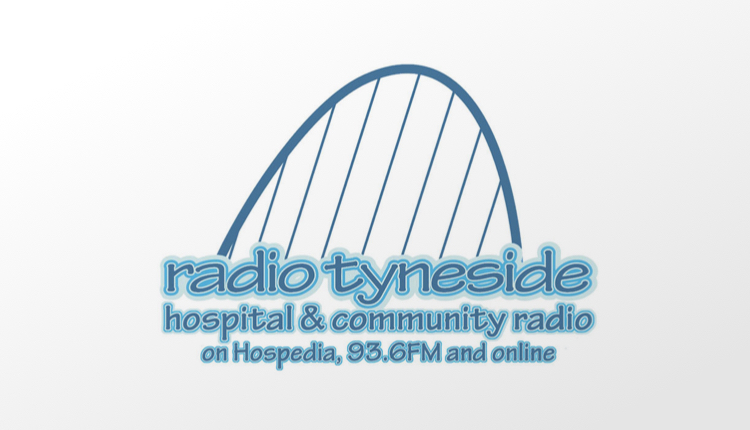 Latest News HRH Prince Edward plans visit to Radio Tyneside. “Pulling everything together in time to officially launch on the 5th July, in time for the NHS’ 70th birthday, was tough, but it is a testament to all our wonderful volunteers that we managed to do it". “I am absolutely delighted for such a wonderful community organisation in the North East to be recognised for their voluntary service, and to be awarded it in person by HRH Prince Edward himself is a real honour". The visit will take place on Thursday 18th October latest news from my community radio. 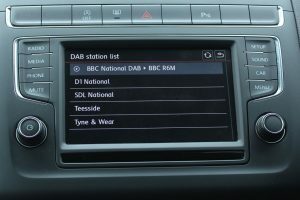 Demand for Small Scale DAB Radio. Ofcom is now taking expressions of interest from people wanting to operate small-scale DAB multiplexes and radio stations wanting to broadcast on them in the future. Groups and individuals have until 21st September to complete a form and send it back to the regulator, setting out the area they would like to cover. The expressions of interest aren’t binding, and also don’t mean that an area asked for will be licensed for a small-scale multiplex. The closing date for the submission of expressions of interest is 5pm on 21 September 2018. You can find out more on the Ofcom website. Former Emmerdale actress Sherree Murphy and boy band singer Ritchie Neville are among the presenters on the Hits Radio weekend schedule. Sherree teamed up with Wes Butters for her first show on the station this morning 9am-12noon, while Ritchie – who was in the group 5ive – hosts Hits Throwback, which airs on Sunday nights 7-10pm playing music from the 90s and 00s. Richie Neville added, “This is going to be such a fun show, with all the very best throwback songs from the 90s and 00s – two of my favourite decades and a whole host of memories“. The station – on FM in Manchester and digital across the UK – is not taking the Big Top 40 show from Leicester Square, instead it’ll have a show presented by Sarah-Jane Crawford called ‘This Week’s Biggest Hits’.